While the Internet is an increasingly convenient place to purchase many items, consumers should be cautious about purchasing their hearing aids online. 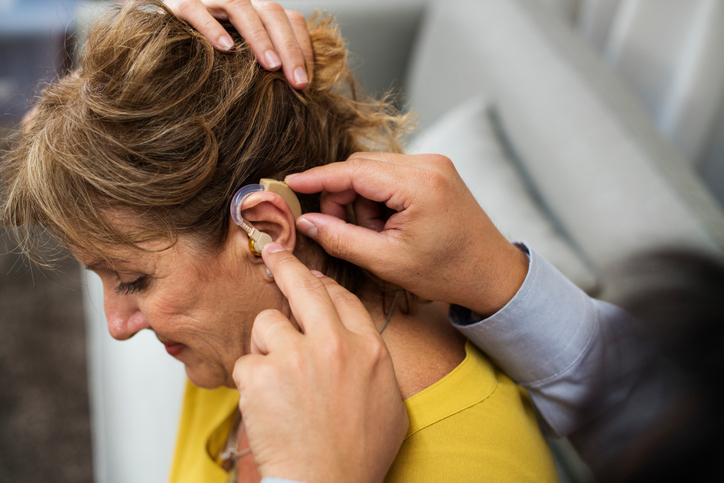 Any upfront cost savings will likely be used towards after purchase costs like maintenance, cleaning or reprogramming an aid, services that are included in the purchase at a hearing care professional. Hearing aids should be bought from hearing professionals. As your hearing professional, I will ensure that you receive a proper evaluation and help prescribe the proper treatment for your loss. I will visually examine your ears and test you with state-of-the-art equipment to determine the type of hearing loss you have. If it’s determined that hearing aids can help, as your hearing professional, I will show you the best solutions to fit your unique needs and lifestyle. If you think you may be suffering from hearing loss, don’t hesitate to contact me at Accurate Hearing 907-644-6004 today for a free hearing consultation.